Home is a place where many people feel most secure. Families relax in the great indoors, enjoying each other’s company in safety. A properly secured home also offers ease to homeowners when they’re away, whether for a few hours or several weeks, knowing they can return with peace of mind. Nearly every 18 seconds in the U.S., a burglary takes place. That amounts to approximately 200 intrusions per hour or nearly 5,000 per day. 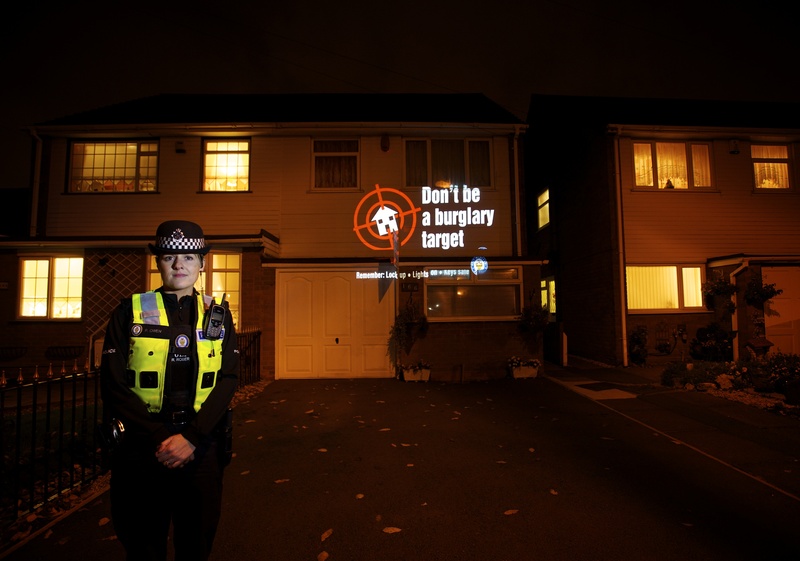 Burglars seek targets that are less likely to be protected. The easier it is to break in, the greater the chances an intruder will eye your home. Securing a home is a responsibility all homeowners have. Numerous means are available to protect your home from looting thieves and burglars. The security alarm system is one of the most certain ways to make your property less interesting to potential burglars. Install a monitored alarm in your home and use it. Take the additional steps of placing alarm signs and stickers all around your home, in windows and yard—not just the front entrance. A would-be thief who sees notifications of an alarm system in place will think twice, and look for an easier home to target. In fact, a recent report found that 60 percent of convicted burglars were deterred from robbing a home because of the noticeable presence of an alarm system. Contrary to popular belief, most burglary attempts occur in the daytime between 10 am and 3 pm, not at night. 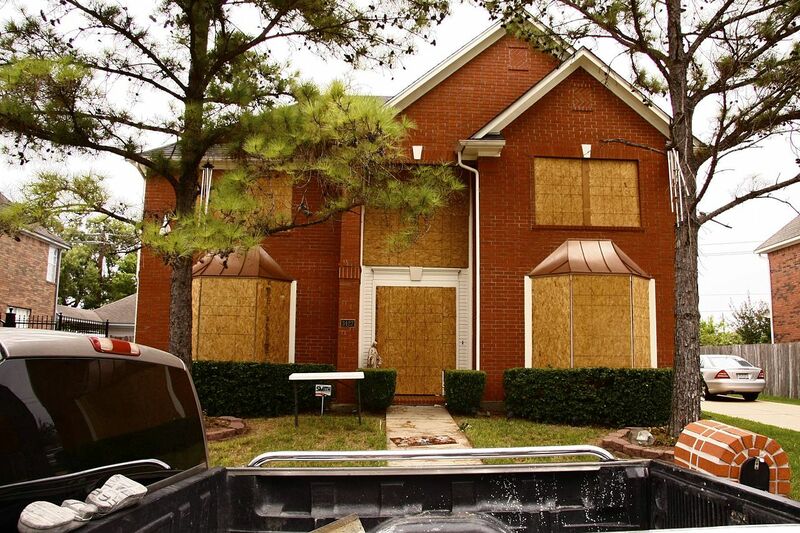 Most people are away at school or work during daylight hours, making an empty house attractive to a thief. Install a motion-activated home security camera and monitor it. Motion-activated cameras alert you once they detect motion, so you can take the appropriate steps to investigate. An alarm system provides homeowners with peace of mind during the day, at night and especially while they are on vacation. Unlocked doors and windows are convenient for burglars, especially first-floor windows that are obstructed with overgrown shrubbery that conceals the thief. Install a deadbolt on doors to help prevent intrusion. Lock all doors and windows both when you are away from home and when you’re inside. Burglars who find unobstructed access to your home are hardly disturbed if someone is present. In fact, nearly a third of robberies occur when someone is at home. Sliding glass doors can be made less vulnerable to an invasion by installing a piece of wood fitted for the metal treads. The wood prevents the glass door from being nudged open by possible intruders. Yet, it is easy to remove at any time by a homeowner. Your garage offers easy access to valuables often stored inside, like bicycles, grills, or lawn mowers. Always keep your garage door shut and locked. If you have windows in your garage, hang curtains to prevent tempting a burglar. Newspapers piled up on the driveway, pieces of mail bulging out of your mailbox and overgrown bushes are all clear indications to a thief that no one is home and no one has been around for a while. 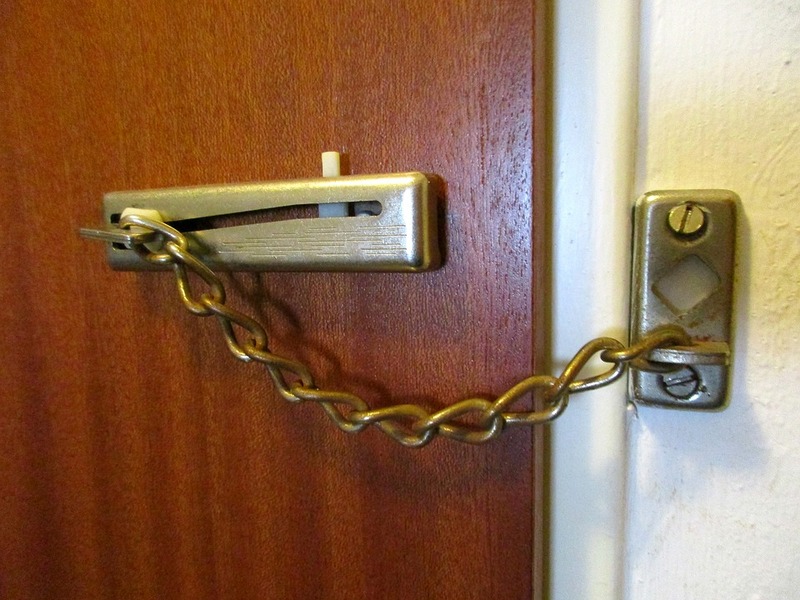 Signs that no one is home makes a burglar’s intentions much easier. Maintain your surroundings when you are away and even when you’re not. Trim trees and shrubs that could possibly serve as hiding places for a thief. Hire someone to mow your lawn if you plan to be gone for extended time periods. Seek the help of a trusted neighbor to pick up your mail and newspapers. Or, simply ask the post office to hold your mail for the time you are away. Buy and install a timer inside your home that will automatically switch on the lights regularly to give the appearance that someone is home. Plus, install a motion-sensitive light for backyards. Burglars are clued in to where typical spare keys are stored. Never stash any spare keys under bushes or stones, in flower pots or under doormats. Create a detailed inventory of the valuables in your home. Include in your list of valuables the date the items were purchased, cost and serial numbers. Store this information in a safe place away from your home, such as in a safe deposit box. Having photographic, video and/or notes about your possessions is helpful when filing police reports and insurance claims. You may even wish to engrave your driver’s license number on valuables to make it harder for thieves to resell and easier for police to return the items to you. 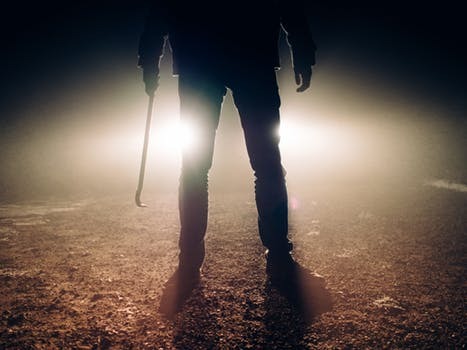 Taking steps to armor your home may cost you a small sum upfront but is well worth the investment when compared to the emotional trauma and financial setback due to a home burglary. Thousands of dollars are lost at the hands of thieves who attack homes when no one is home, or even when someone is present. A wide selection of home security monitoring systems are available for every budget, including basic solutions to advanced systems. In the unfortunate instance your home is burglarized, you can rely on a professional board up service to secure your home until it is fixed. Windows that have been shattered during a burglary or doors that have been kicked in and broken are all likely results of a home invasion. The property damage is additionally destructive when the natural elements, like rain and snow, wild animals or even man-made disasters find a convenient opening through which to enter your home. In the aftermaths of a burglary, the first thing homeowners need is a restoration of security. ServiceMaster by Crossroads offers professional board up services 24 hours a day. ServiceMaster technicians respond immediately to calls for board up services, with an aim to restore as much peace of mind as possible under the circumstances. Skilled technicians arrive at your home to re-stabilize your environment. ServiceMaster by Crossroads reliably serves residential homes and businesses within the Indianapolis community. Previous story Hoarding, cluttering or collecting – where does the thin line lie?